Two former Radio Free Asia reporters who were arrested on Tuesday now face spying charges, which carry a sentence of up to 15 years in prison. 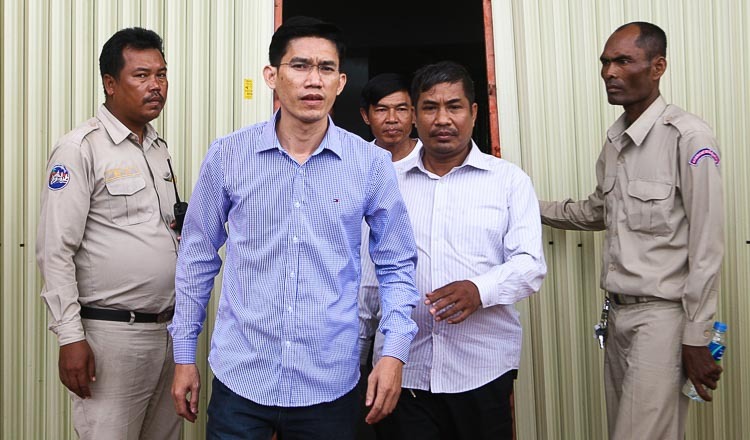 Phnom Penh deputy municipal police chief Sim Vuthy said police found evidence related to the arrest and sent it to court on Wednesday. “We have collected confessions, work materials and programmes that show they were working for RFA outside the country,” he said. The former RFA staffers had earlier been accused of setting up an illegal radio station. 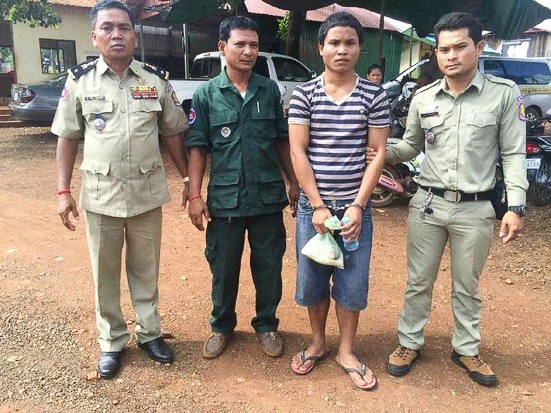 Uon Chhin and Yeang Sothearin were arrested at the Marady Hotel in Phnom Penh. Police confiscated several laptops and recording equipment. Mr Chhin said the equipment was placed there to record family karaoke songs and to take wedding pictures. He strongly denied producing news for RFA any more. Voice of America quoted RFA Washington spokesman Rohit Mahajan as denying he had a connection with the pair to provide any information or service. Mr Mahajan said RFA had yet to receive specific accusations from the Cambodian authorities, and was extremely worried by the unfolding events. 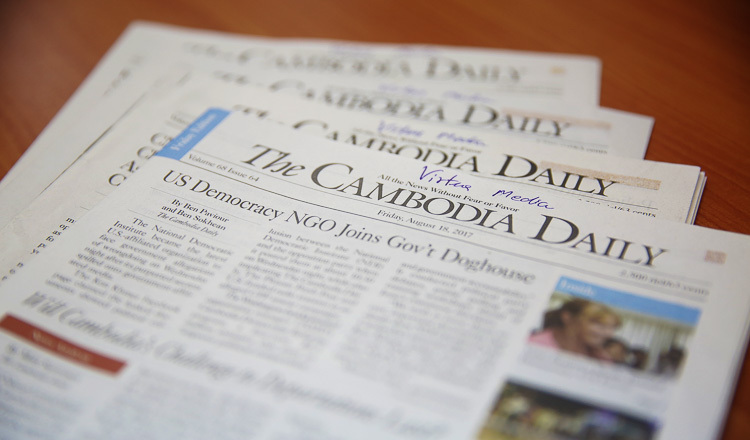 Director of the Cambodia Institute for Media Studies Moeun Chhean Narith said that press freedom and freedom of expression were guaranteed in the constitution. “If the arrests were just because these two men have worked with professionalism, it would be most regrettable,” he said. As to the allegations of espionage, he deemed them too severe for the former reporters. 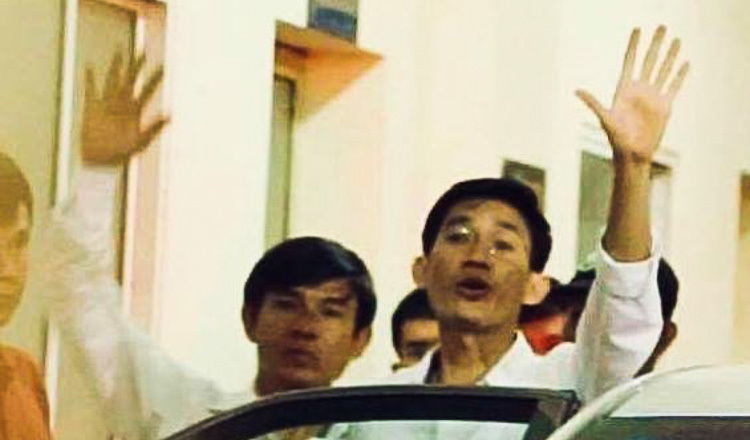 Mr Narith said the arrests could have a negative impact on the Cambodian government. 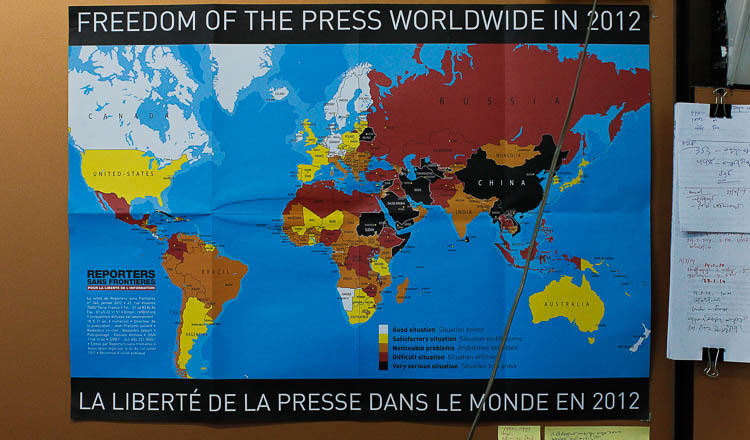 National and international human rights organisations have condemned the government for restricting press freedom, especially the closure of more than 30 radio stations broadcasting programs from RFA and VOA. The president of the Union of Journalist Federations of Cambodia Huy Vannak said they would provide lawyers if the former reporters asked for them.